Art meets function in Grovewood Rocks! 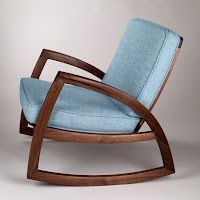 - a showcase of artisan made rocking chairs by 11 American woodworkers, including 6 from North Carolina. 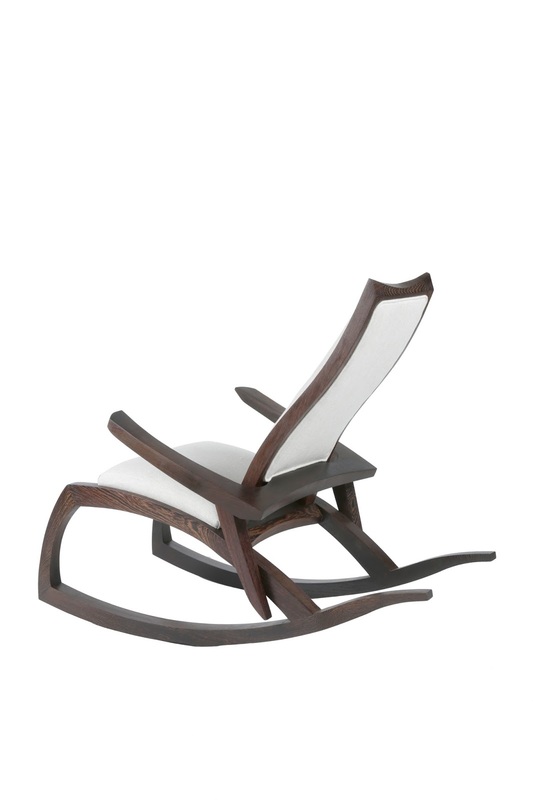 Rocker styles will range from traditional to contemporary and reflect the creative diversity and unique personality of each maker. This exhibition will be celebrated with an opening reception on June 4 from 3 - 6pm (free & open to the public). Grovewood Rocks! is curated by Russell Gale, who began managing Grovewood Gallery in 2015. Prior to coming to Grovewood, Gale was a full-time woodworker himself, primarily making custom studio furniture. He attended the highly regarded Fine Woodworking Program at the College of the Redwoods in Fort Bragg, CA before settling in Asheville in 2009. 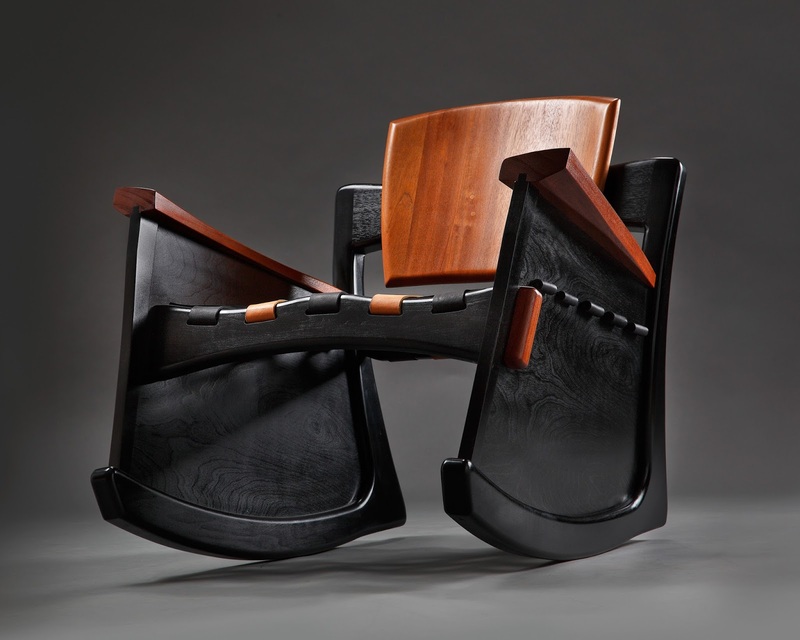 His work has been featured in Fine Woodworking, Woodworker West, and Lark Books’ 500 Cabinets. Participating artists include Fatie Atkinson, Brian Brace, Curtis Buchanan, Alan Daigre, Brian Fireman, Joe Godfrey, Andy McFate, Libby Schrum, Leslie Webb, Seth Weizenecker, and Mark Whitley. Grovewood Rocks! will be on view through Sunday, August 28, 2016.